Phycox is the only joint health supplement with a novel, patented joint support matrix containing phycocyanin. Phycocyanin is a natural antioxidant that has powerful free radical scavenging properties and supports the body's normal defense against the harmful effects of free radicals that cause cellular damage, and inflammation. Clinically, this may help ease discomfort associated with normal daily exercise and activity. Phycox is a complete formula that provides a comprehensive blend of beneficial ingredients for joint health - phycocyanin, glucosamine, MSM, antioxidants, creatine and more. This unique blend of phycocyanin and beneficial ingredients help support bone, muscle, and joint health. Veterinarians and pet owners have trusted the Phycox brand as an oral supplement that offers pet owners a clear option for the health of their dogs. 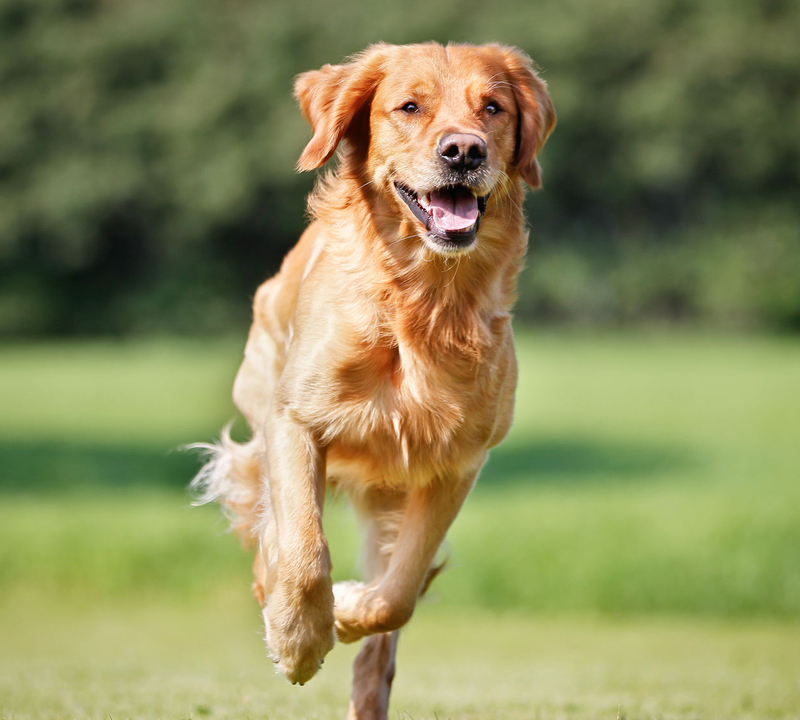 Phycox is a complete formula that helps maintain healthy cartilage and joint mobility in dogs, young and old. As joint discomfort decreases, many dogs become more playful your clients will see the difference in their dog. Phycox is the convenient choice for veterinarians, pets and pet owners.